In a year full of great games, here are the ten that cracked my top ten for 2016. This is the year where everybody got their development schedules into gear so that we were flooded with a ton of great games that continues to overwhelm us here at the end. Just putting together an initial list of games before whittling it down to ten, I had 32 games on my “I had a lot of fun with this game” list that was staggering as a look back at the quality experiences I had this year. I won’t be surprised if 2016 gets put up there with other great years in gaming as we step back to see this as the year that first-person shooters stopped being Call of Duty clones and indie games were able to stand next to retail games both in terms of retail shelves and pricing restraints. Oh, yeah, there is also that whole birth of Virtual Reality gaming thing that seems like it’ll stick as it changes how we can experience games for the first time since 3D in the 90’s. Besides my top 10 games for 2016 below, there were still many others that deserve a shoutout even if they didn’t crack my list. If this were a Top 11 list, Inside would have cracked the list right at the bottom as I greatly enjoyed Playdead’s brilliant follow-up to Limbo that features a new mysterious world that I couldn’t stop playing until I reached the ending. PlayStation VR may not have cracked the list below, but two of its games were in contention to squeak in at the bottom in the great puzzler SuperHyperCube and the classic techno shooter Rez Infinite. The Last Guardian probably came out too late for me to dive deep into it to put it on the list, but my first few hours in has me looking forward to this holiday break to put more time into it. Brut@l and Stories: The Path of Destinies were two excellent indie games that I’ve enjoyed quite a bit for their unique spins on their genres that kept me coming back for a while. Severed would probably be the best Vita game of 2016 as Drinkbox Studios made yet another fantastic game that combined the best parts of Metroid, first-person dungeon crawlers, touch mechanics, and the great art style we saw from Drinkbox in Guacamelee! a few years ago. Also, I have to give a shoutout to Boxboxboy for being a great follow up to one of my Top 10 games last year that has quietly made that series Nintendo second best behind Picross. 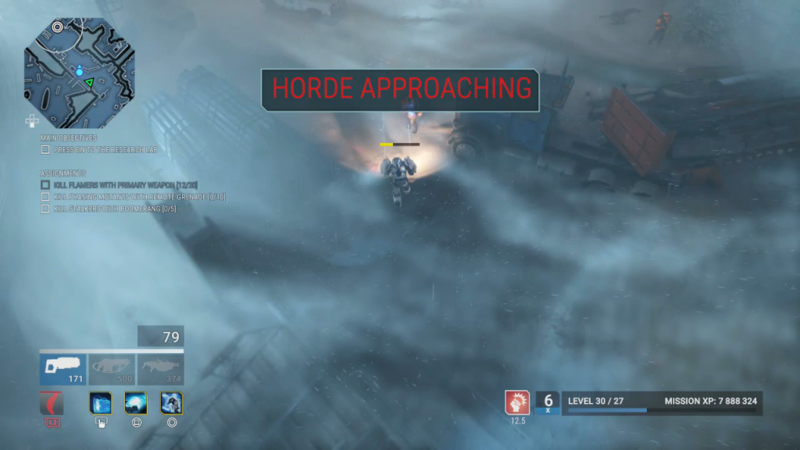 Blizzard’s debut in the competitive first-person shooter genre happens to be one of the best out there with its own great style and accessibility that lessens the focus on KDR that plagues most other shooters. 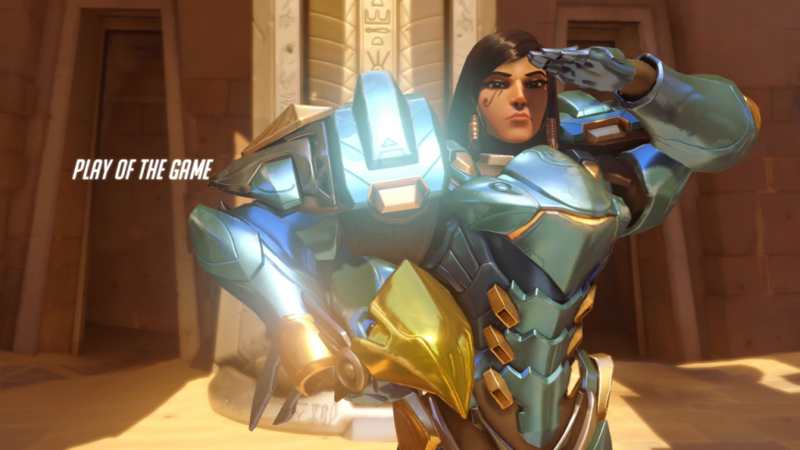 Overwatch is one of the biggest surprises of the year for the crowded shooter market. 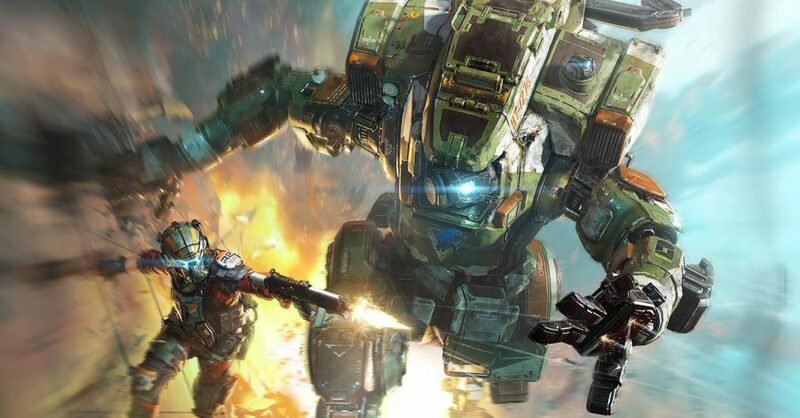 In addition to its top of the class multiplayer, Titanfall 2 brings those same awesome mechanics into a brand new single-player campaign that feels like a sandbox of destruction as you wall run, jetpack, and pilot titans in an epic fight to stop the IMC from using its super weapon. 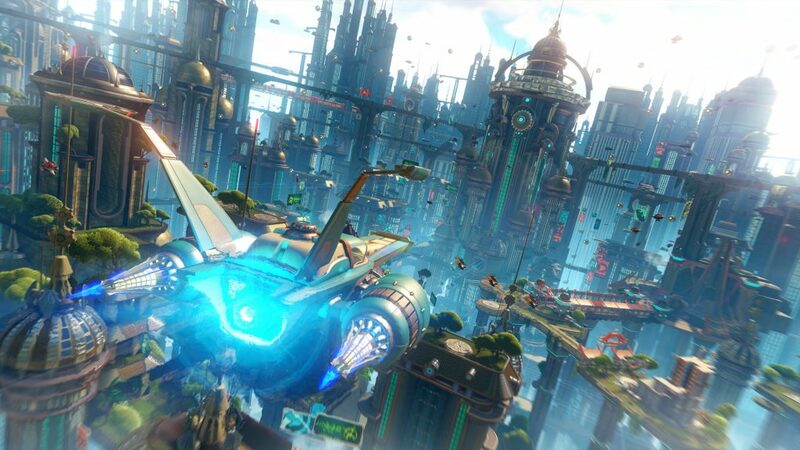 Insomniac’s reboot of the classic action-platformer franchise brings the leveling weapons and iconic strafe controls to the first game along with a remade campaign, new planets, weapons, and more that makes it a brand new game. I hope the movie’s lack of success doesn’t kill the idea of continuing this new reboot series. Housemarque are masters of the dual-stick shooter at this point in time and Alienation is no slouch by applying those skills to the Diablo-style loot RPG genre. I was obsessed with this game for months due to Housemarque’s great post-launch support adding leagues, more loot to collect, and increased the replayability factor. 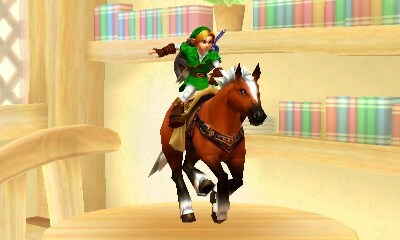 The 3DS has been a hell of a Picross machine with over ten Picross games that are available on the eShop and Picross 3D Round 2 is the game we were all anticipating since the original Picross 3D brought new life to the series back on the DS. With a ton of puzzles and a better way to display more complex designs, this is a great template for an inevitable third game in this sub-series. I came into 2016 having no expectations of ever caring about a Doom game because had missed out on the original classics 20 years ago when I was a console kid, but id Software managed to do the impossible and modernize the iconic series without compromising the original vision. It’s a hell of a feat to make Doom the new face of this era of first-person shooters that no longer have to be clones of Call of Duty. With the current state of the industry, it’s rare that developers ever try to definitively put a cap on a series much less do it in a satisfactory way, though it wasn’t that much of a surprise that Naughty Dog would be one of the few to nail that ending. 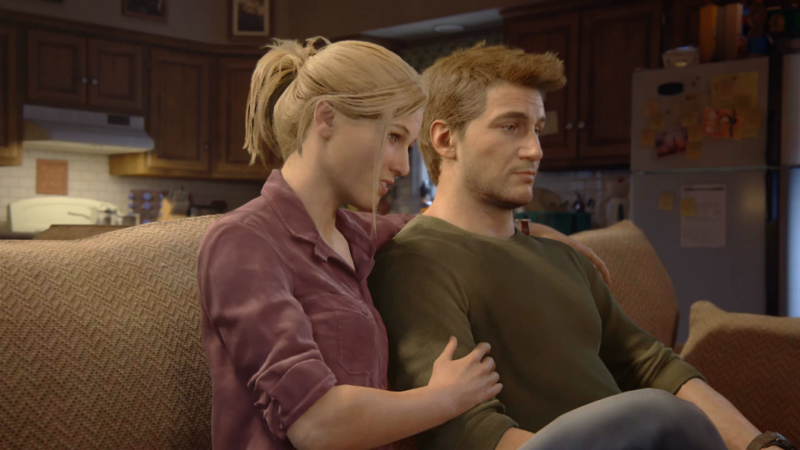 That my joy in seeing this game through to the end was more for the characters I’ve loved to follow for the past ten years and less about whether I’d get more Uncharted games should speak volumes about why it’s okay to let things end for once in this industry. 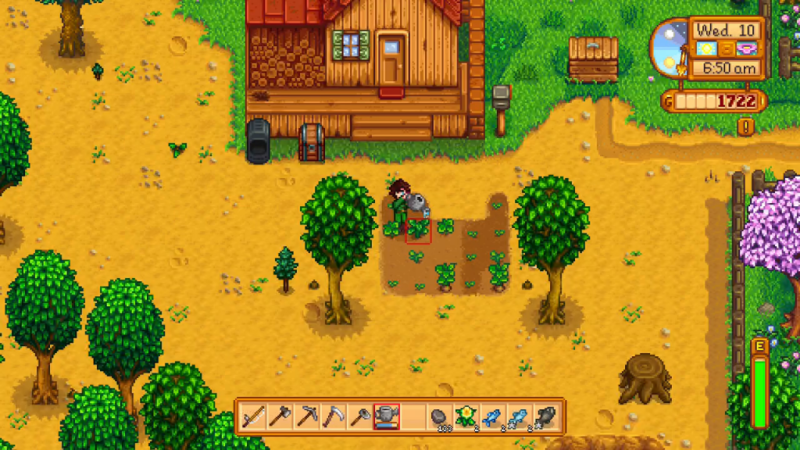 If it weren’t for life and other games coming into the picture, I would have probably played Stardew Valley for many hours per week to build up my farm, build relationships with the valley, and explore more of the mine for resources in a way that I haven’t done since Animal Crossing or Fantasy Life on the 3DS. That sort of addictive experience is the result of one developer fills me with equal parts awe and spite that there’s only one man other than myself to blame that on. 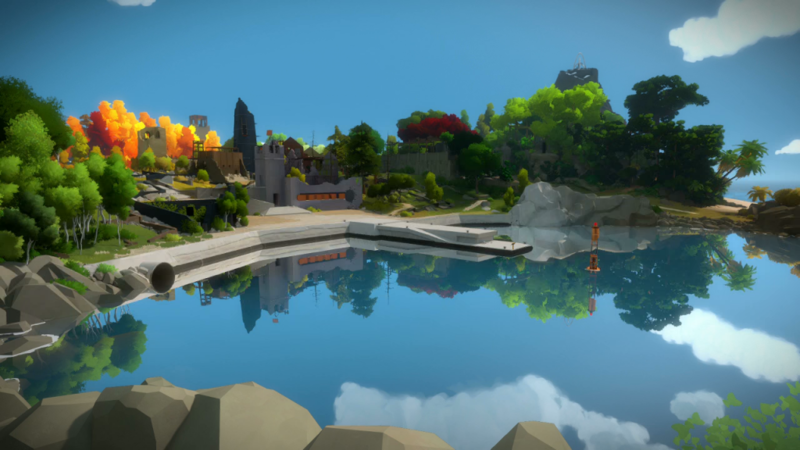 The Witness is the sort of puzzle game that presents you with a fairly simple interface for solving its puzzles, but it’s how the mechanics change and evolve in the world around those interfaces that changes how you have to perceive those puzzles that is where its brilliance shines through. I simply couldn’t put down this game for very long before I had to dive back in to explore the island further and be amazed at what new wrinkles or layers would unfold to change my entire perception of what constituted a puzzle in this world. 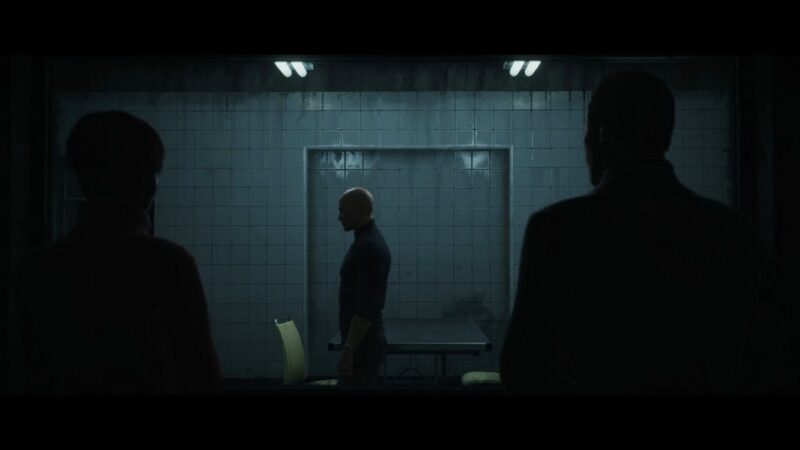 I always admired the Hitman games from a distance for having a certain self awareness of its goofy nature that was weighed down my overly clunky controls, so it was a huge surprise that this new episodic successor is the game that put everything together to perfectly capitalize on the series’ ultimate potential. Hitman nails the replayability, humor, great controls, and special events like the Elusive Targets to make this the prime example of how that episodic dream of the early 2000’s has to be done in order to work. Thanks for checking out my favorite games of 2016. Check out the other staff lists to see what floated their boats over the last 12 months along with our overall list to see which games made our overall Top 10.